How are prospects discovering professional service organizations? 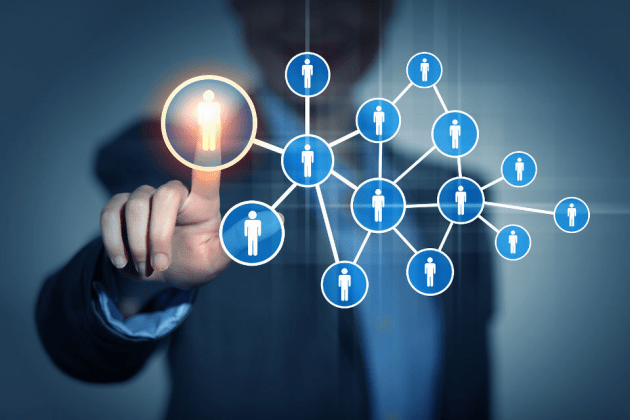 While referrals are important, the evidence suggests that more and more prospects are using other channels to retain professional services. When looking for a new restaurant, you probably search differently today than you would have several years ago. While you may still ask friends and colleagues for a recommendation, there is a good chance you will also use online tools such as Google or Yelp to discover new options and check them out. Guess what? Today, the way corporate buyers find a valuation service provider like yours is not a lot different. At Hinge, we have spent almost 10 years researching how buyers of professional services find, vet, and choose firms. We have also researched the marketing tactics and strategies used by the most successful professional services firms. We refer to these organizations as Visible Firms®—and the vast majority of firms could benefit from emulating their approach. In this post, I want to share a few key findings of our research so you can consider whether your marketing plan addresses the way today’s buyers buy. Two factors make the way today’s buyers shop for professional services firms different from the past. The first factor involves the buyers themselves. Not surprisingly, a growing percentage of buyers are “digital natives”—they grew up using the web. As a result, they are far more likely to use a variety of online resources to look for and evaluate providers. These resources include search engines, social media, professional networking sites, and others. It is worth pointing out that this is not a fleeting trend. By the year 2025, Millennials (people born between 1980 and 2000) will account for 75% of the workforce. The second factor is how much more information users can gather from the web. Rather than rely on the opinions and advice of a limited circle of colleagues, today’s buyers take matters into their own hands, conduct web searches, and scrutinize prospective providers’ websites. 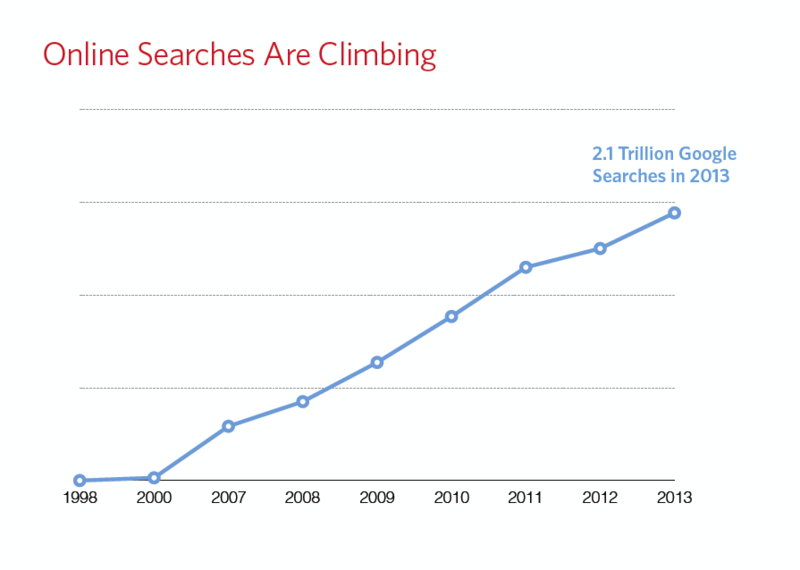 This trend is reflected in the continuing rise in total Internet searches, which now surpasses two trillion per year. Positioning and marketing key individuals within the firm as Visible Experts. This can produce a “Halo Effect,” a natural tendency among buyers to associate their positive perception of an individual with the whole of their organization. Conducting focused content marketing to engage with greater numbers of qualified leads. Creating websites whose content is keyword optimized and feature offers carefully designed to guide visitors to progressively more relevant content and closer engagements, such as webinars and fee consultations. Today’s buyers are making decisions based on the relative visibility of firms in the marketplace—a perception that is influenced by firms’ reputations, as well as their savvy use of online marketing techniques to maximize their visibility to prospects who search online. By implementing a thoughtful, multi-pronged marketing strategy that takes advantage of the preferences of today’s buyers, professional services organizations can become the Visible Firms that lead their markets. To learn more about what it takes to become a high-growth, high-visibility firm—or to become a recognized industry expert—check out Hinge’s Visible Firm and Visible Expert programs, customized specially for NACVA members. Lee W. Frederiksen, Ph.D., is Managing Partner at Hinge, the leading branding and marketing firm for the professional services. Hinge conducts groundbreaking research into high growth firms and offers a complete suite of services for firms that want to become more visible and grow.